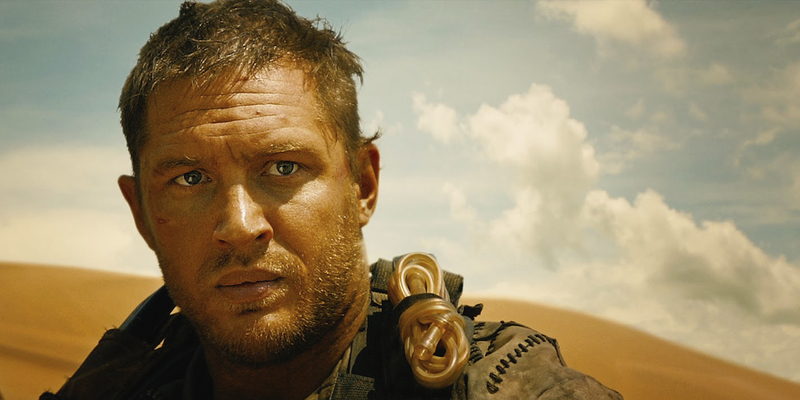 Australia’s #1 movie for two weeks in a row is basically an extended car chase over just under two breathless hours. Some complained there was no plot but they just weren’t paying attention. An early candidate for best movie of the year, it also has the most beautiful 3D cinematography seen in years. With only three episodes to go this season, “The Gift” shows almost all the characters having a grim time. Some of it is the stuff of nightmares – the fate of Margaery and Sansa and Jorah’s battle in the fighting pits – but what to make of Bronn’s interlude with the naked Sand Snake? 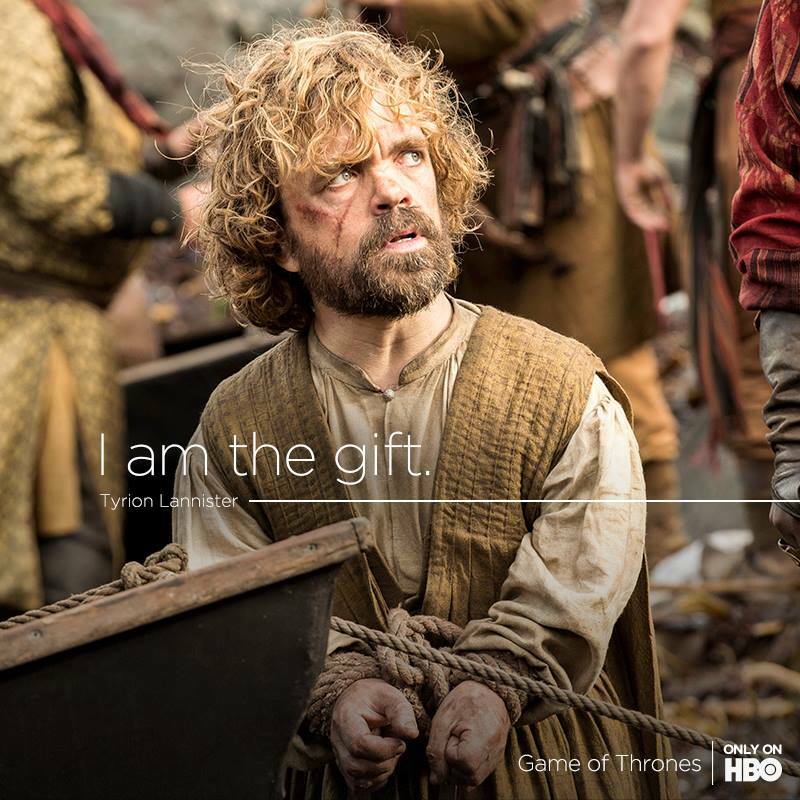 SPOILER: The episode’s gift is Tyrion (as always). The BMAs were held last week but they’re still on my iQ2 box for fast-forwarding to favourite moments. First Wiz Khalifa dressed like Uma Thurman in Pulp Fiction for Fall Out Boy’s hit song and later danced up a storm in his strangely moving tribute to Paul Walker. Music highlight: Little Big Town’s Karen Fairchild giving guest star Faith Hill a run for her money with the group’s new single “Girl Crush”. Hemsworth plays a hot hacker released from jail to hunt international hackers-turned-terrorists in a box office flop with only a 34% rating on Rotten Tomatoes. Straight to DVD (and iTunes) in Australia, it’s a rare misstep from director Michael Mann, but anything from the man who directed Heat, Collateral and The Last Of The Mohicans is surely worth a look. Two-time Oscar nominee Viola Davis (How To Get Away With Murder) costars. Formerly from Brisbane, teenage singer Grace has the top single in its fourth week in release – “You Don’t Own Me” featuring G-Eazy. It’s produced by legendary producer Quincy Jones, who also worked on the original version by Lesley Gore back in 1963. Grace’s brother Conrad Sewell contributes vocals to this week’s #12 single, “Firestone” by Swedish DJ Kygo.